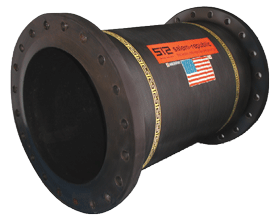 Salem-Republic’s Flexible Rubber Pipe is designed for all types of material handling applications, including dry bulk and slurries. Hose design requirements for dry bulk differ from slurry applications. 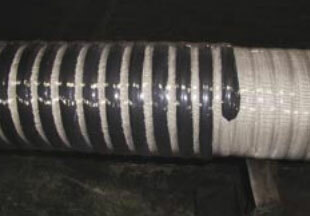 Salem’s worldwide experience with heavy duty dredging hose gives the company expertise with difficult waterborne materials. 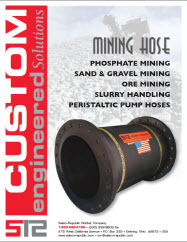 Hose for taconite and other ore processing makes it possible to employ tested formulation and fabrication procedures. This eliminates guesswork and assures up to five times longer hose life. Salt, Cement, Fertilizers, Plastics, Rock Dust, Silica Sand, Metal and Wood Chips… moving material to and from truck, rail car, or barge. Food handling: FDA grade for grains, sugar, flour, and other powder granular products. 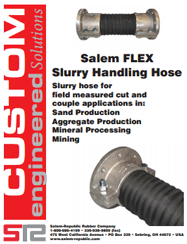 Salem-Republic FlexRite Hose is used for all types of slurry handling. These include quarry products, mining materials from ore to tailings, coal slurries and fly ash. Waste and refuse handling and pollution control used are newly-emerging hose applications. All are moved with cost-saving efficiency using S-R’s FlexRite Pipe. Salem-Republic Rubber manufactures Mining & Material Handling Hose in almost limitless variations based on customer-specific needs. 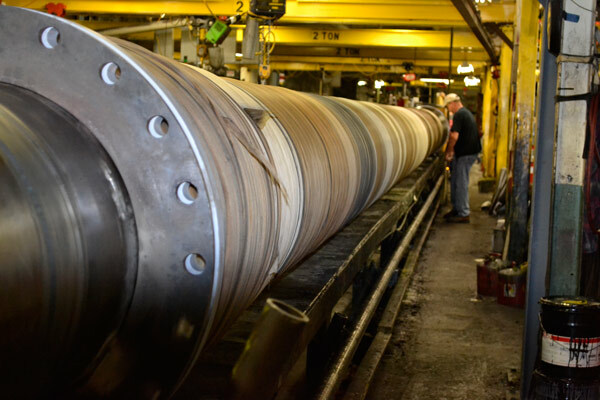 We can produce heavy-wall hose and high-flexibility tubes up to 50 feet in length, with custom-engineered diameters to match existing process pipe I.D.’s or O.D.’s up to 42 inches. 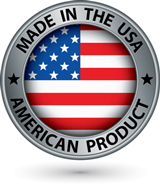 Based on the types of materials that you will transfer via the hose, Salem-Republic will help you determine the best use of natural and synthetic rubber including quality custom blends. Internal tube and supporting carcass wall thickness is determined based on the nature of specific compounds being handled, total hose diameter, and your service conditions. Salem-Republic’s engineers help make these determinations after getting a description of your hose working environment. Whether allowing for bends and turns in your process lines, or reinforced to prevent kinking, multi-ply synthetic fabrics and helically wound steel assure maximum tensile strength and ability to withstand movement and vibration in the hose made to your specifications. From wear-resistance to chemical resistance, your hose will be manufactured to meet your specific operating situation based on the nature of specific chemical compounds being handled, and your environment. 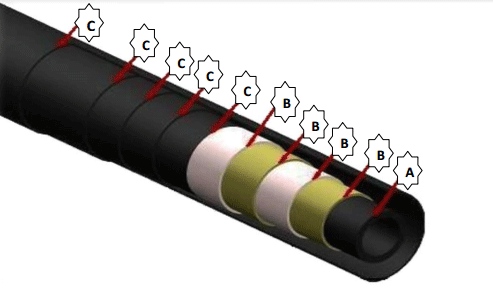 If required for simple visual identification, hose can be provided with color-coded exterior. Color coding can also include stripes to customize identification tied to your plant safety requirements.